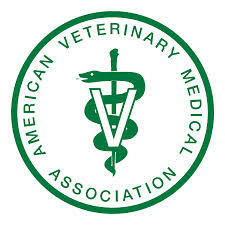 The AVMA (American Veterinary Medicine Association) describes itself on its website (www.avma.org) as “representing more than 86,500 veterinarians working in private and corporate practice, government, industry, academia, and uniformed services,” and acts as a collective voice for its membership and for the profession. 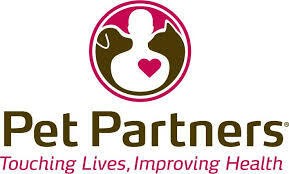 Many people are aware that vets in the USA in general do not approve of raw pet food, but few have actually researched the reasons behind this stance. Q: How did the AVMA policy come about? ← Soy: healthy protein or cause of avoidable harm?